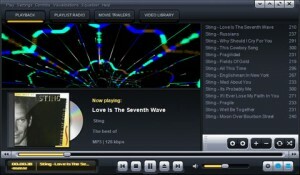 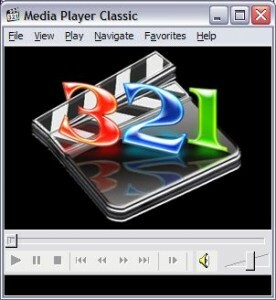 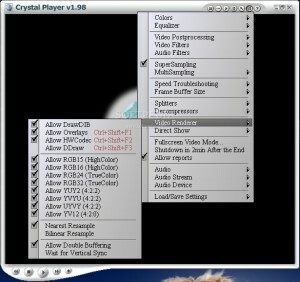 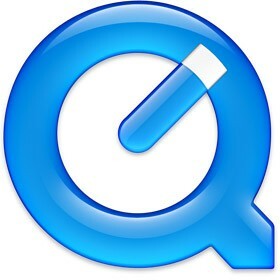 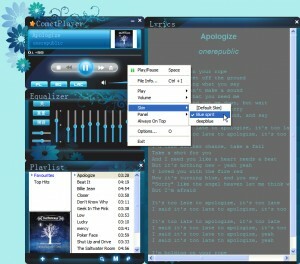 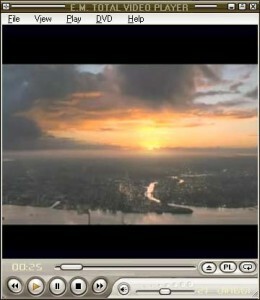 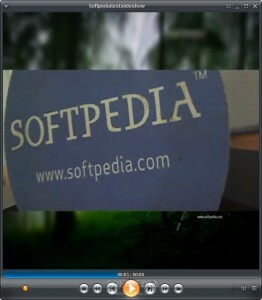 An enhanced version of Windows Media Player 6.4. Play Any Video File, Any Time! 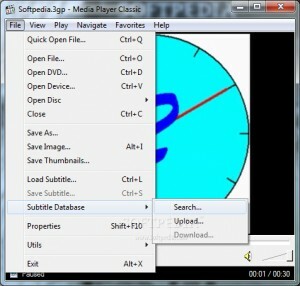 A free SWF files (flash movies) player. 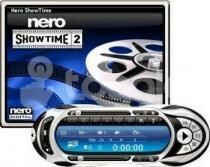 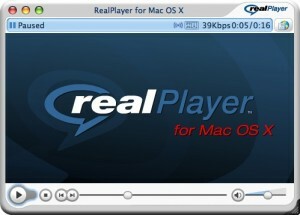 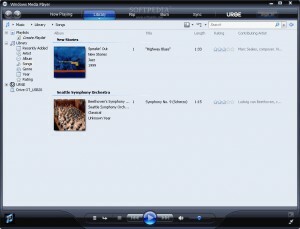 Watch movie DVDs and video files right on your computer with this useful player. 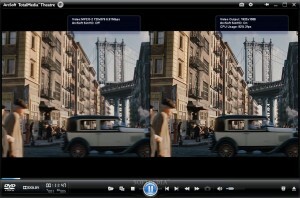 Don't just watch movies - experience them! 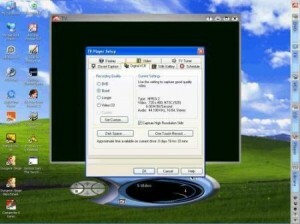 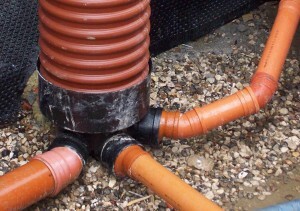 Can play almost anything you can throw at it without the need for codecs. 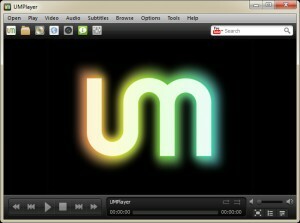 A Flash- and Zinc- based standalone Desktop-Video-Player. 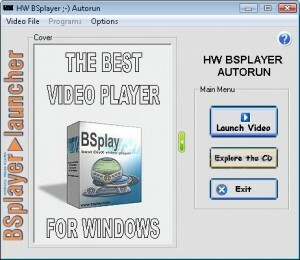 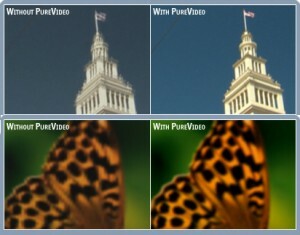 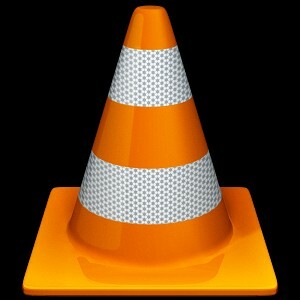 A handy video player, virtual web camera and screen capture utility. 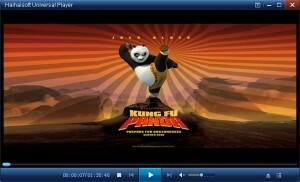 This application is afree movie player designed to play the most popular movie types. 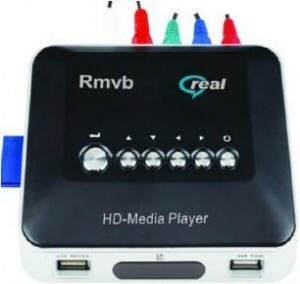 The Ultimate HD Video Player. 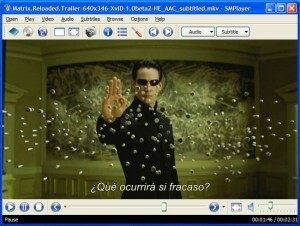 Watch all your HD movies, enjoy the best quality!